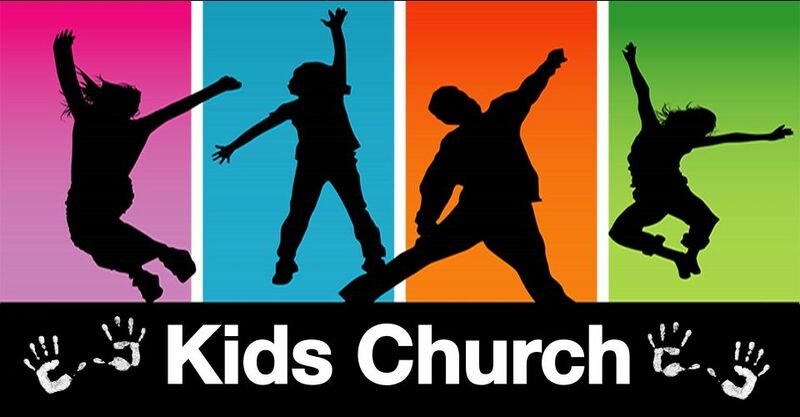 Kids With Purpose meets each weekend, where your child, kindergarten through sixth grade, can be a part of an exciting and active environment filled with times of praise and worship, and great bible lessons, that teach Godly values at an age-appropriate level. Our Kids Church meets at the same time as adult services, and are designed to teach the Word integrated with technology. So while you are experiencing the life-changing worship service of Abundant Grace Fellowship, your children are experiencing it as well in the Music Room each week.